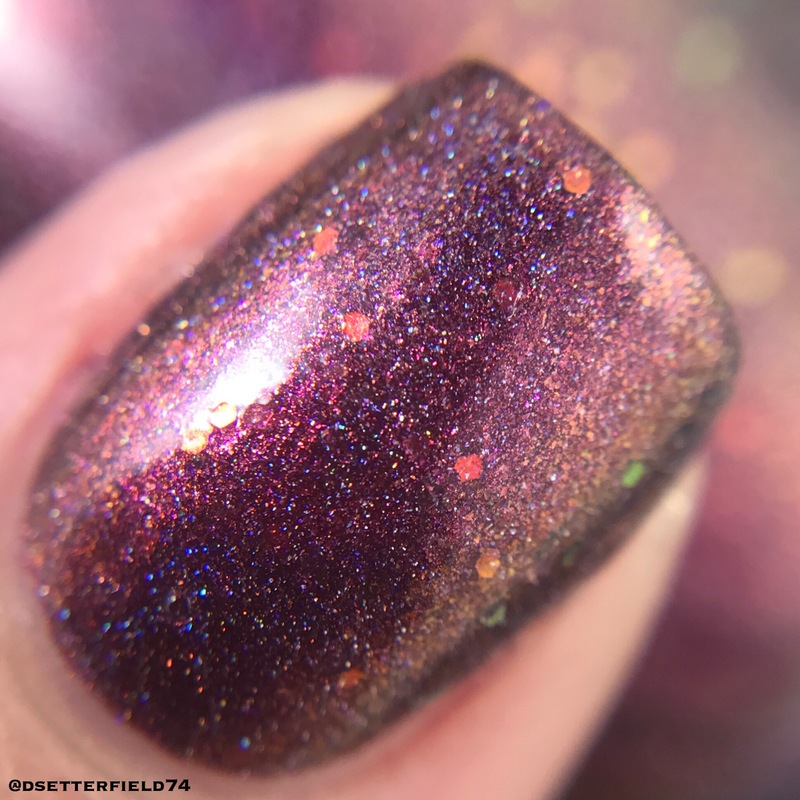 Crystal’s Charity Lacquers is an organization that started fundraising with nail polish close to 2 years ago. 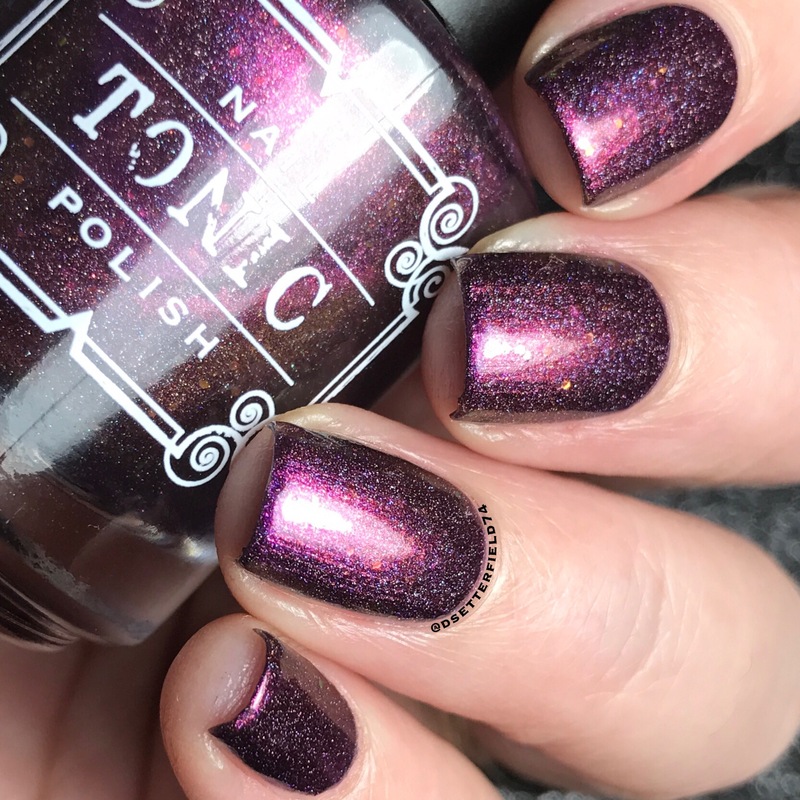 Each month or so, Crystal chooses a charity and teams up with indie brands to create exclusive polishes to sell and help raise funds for the cause. 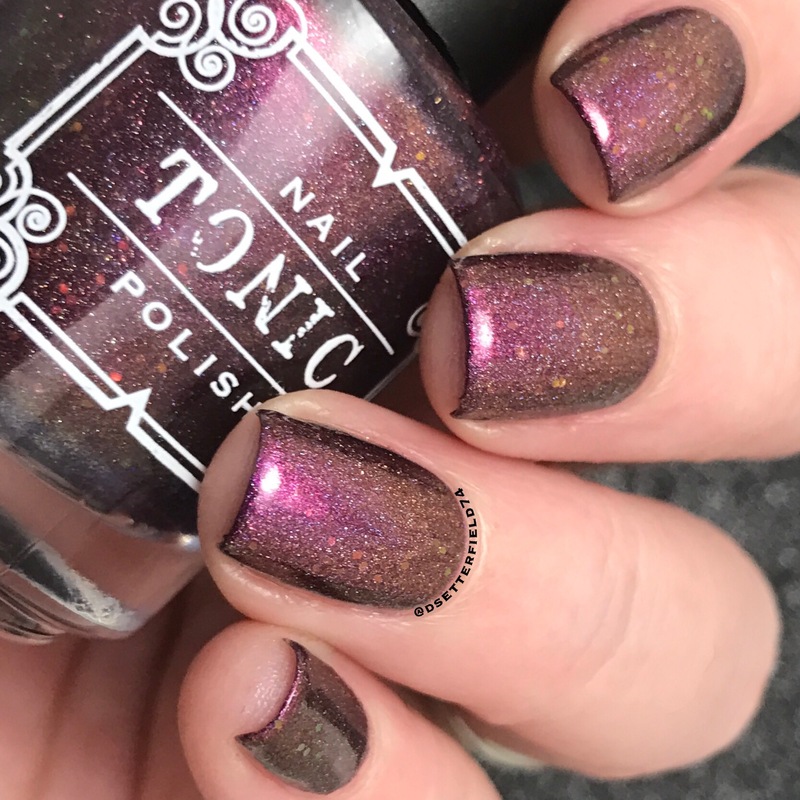 For March, she chose the amazing Lindsey with Tonic Polish and Joy with Joy Lacquer to release a duo to benefit the Hawaiian Humane Society. So back the freak off, boyfriends, girlfriends, Universe and whatnot who says you don’t need another purple nail polish, cuz this right here is a total legit justification. 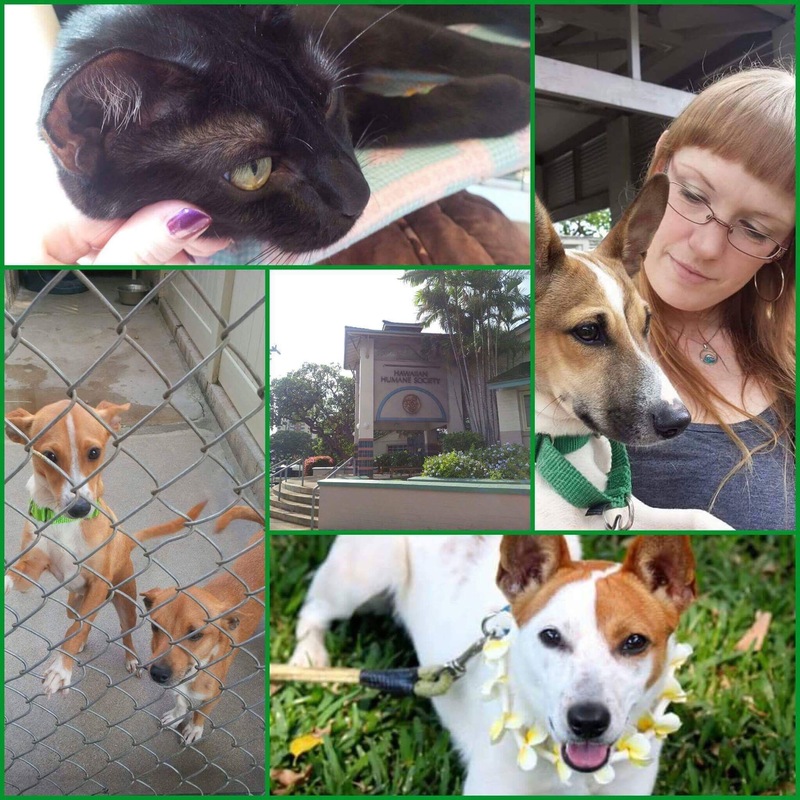 Crystal decided on the Hawaiian Humane Society for this month as it holds a very special place in her heart. At the very bottom of this post is a statement in Crystal’s own words (with pictures! ), and I encourage everyone to read it. After all, it took me 18 years minimum to copy and paste that whole thing. Whew! 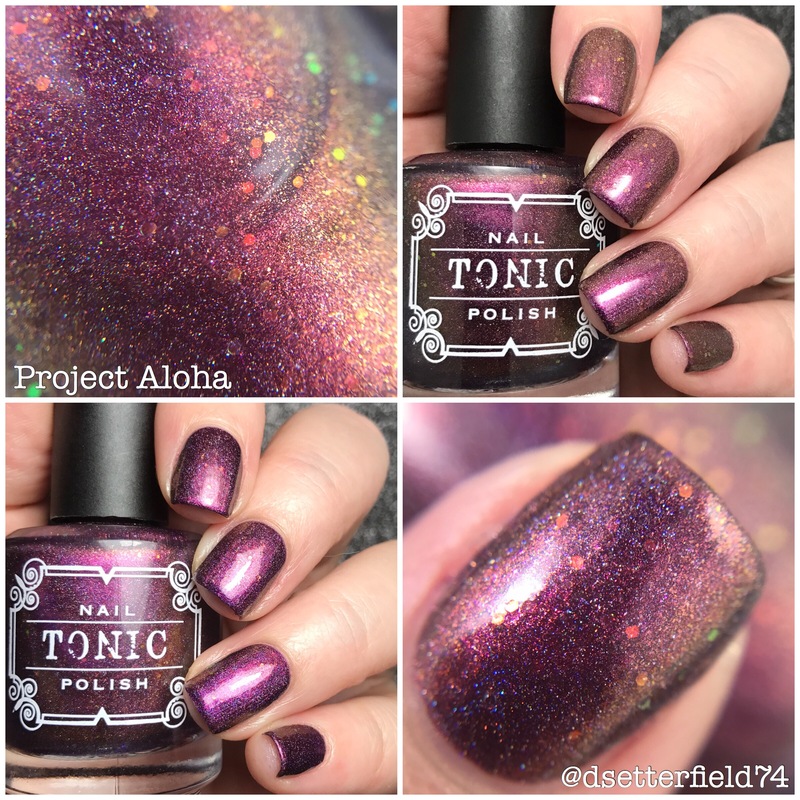 This is Project Aloha, a sunset mauve holo multichrome that shifts to peach and sandy gold with orange to green shifting iridescent glitters. And if you don’t think this looks exactly like a sunset, then I am var var concerned about your brain. Lindsey nailed it, once again, as always. I mean, did we expect anything less? NO. WE. DID. NOT. Under the lamps, a lot of the mauve came out, but it looks very purple on me. Not that I’m complaining. Mauve, purple. Potato, french fries. It’s all good. Close up of those iridescent glitters that I’ve decided is my most favorite thing in the whole world. Well, after Leonardo DiCaprio in my living room handing me a Starbucks. As happens from time to time. More macros cuz we haven’t drooled enough today. Well, technically I have, but I’m not normal, I’m quite aware. If you see me and somehow I’m not in the midst of a suuuuuper unattractive drooling type scenario, just assume I’ve been kidnapped cuz that seems more likely. I reallllllllllly love nail polish, is what I’m saying. Smelling salts would come in handy right about now. I feel a fainting episode is imminent. Quick! Roll a couch over just in case. 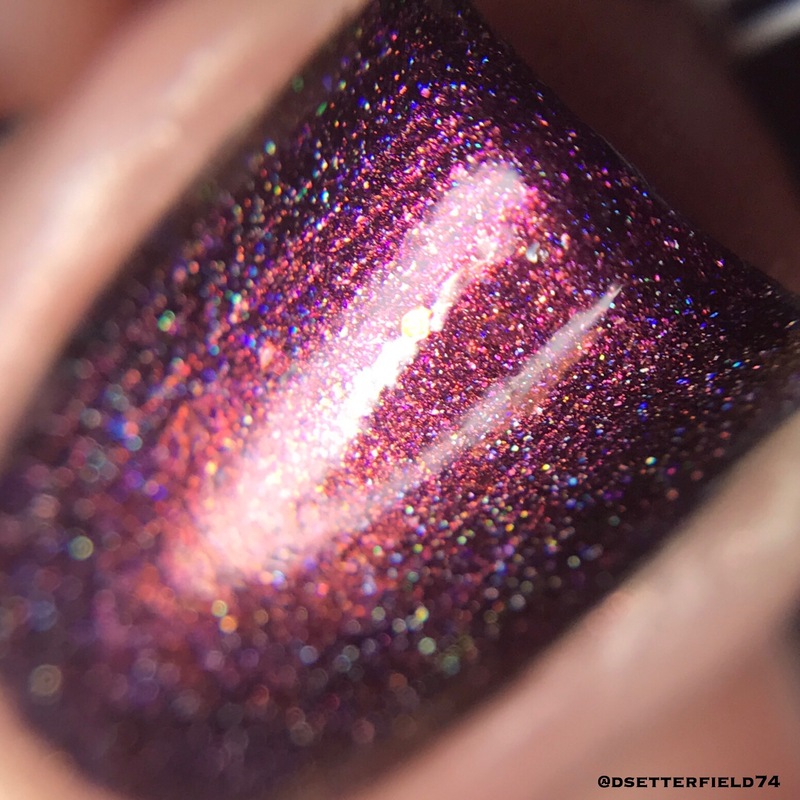 Lastly, once again (don’t forget), this is a charity duo and so Joy Lacquer has a polish too! Their offering is Mau Loa Ohana, a bright pink with orange chrome shift. 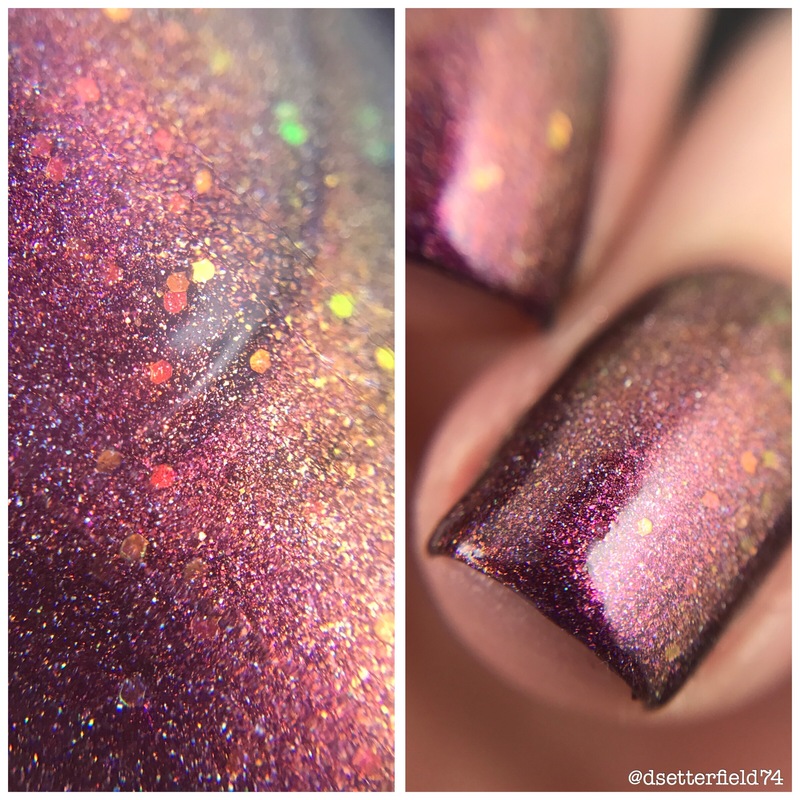 Check out my girl, Elena, from Nail Experiments for swatches. Click here to see! If you’d like to get the inside scoop on future donations and brand collaborations, join Crystal’s Facebook group by clicking here. DO IT. I mean it. 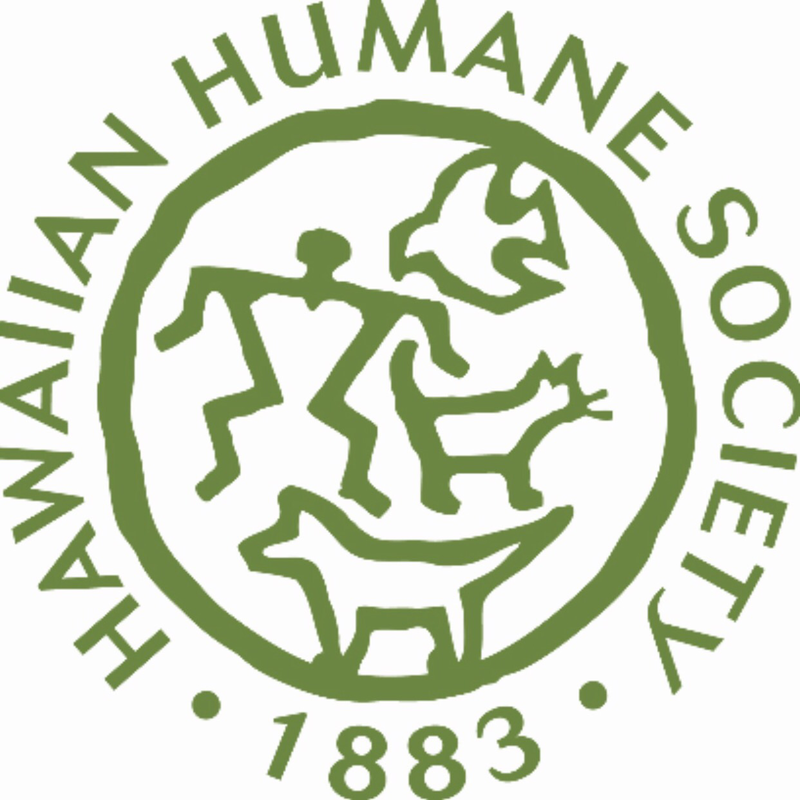 Crystal will be making the donation to the Hawaiian Humane Society in person around April 7th. I’d soooo be on board with that if I could guarantee to hubby (complete with signed waiver, blood sample, and 18 lock-tight provisions and clauses) that I won’t bring home a suitcase full of kitties. Which is nigh on impossible, so guess I’ll stay home and wear pajamas all day instead. Not as fun, but pretty close. Photo of Crystal snuggling with Spot. The beautiful white pup with brown spots wearing the lei is Lily. And there’s a cat too who rules over them all. Clearly. Kitty pajamas would be the next best thing! So glad you like the blog – that truly means a lot!